A quick view of the most influential metrics in Laguna Woods. Laguna Woods is a city in South Orange County. 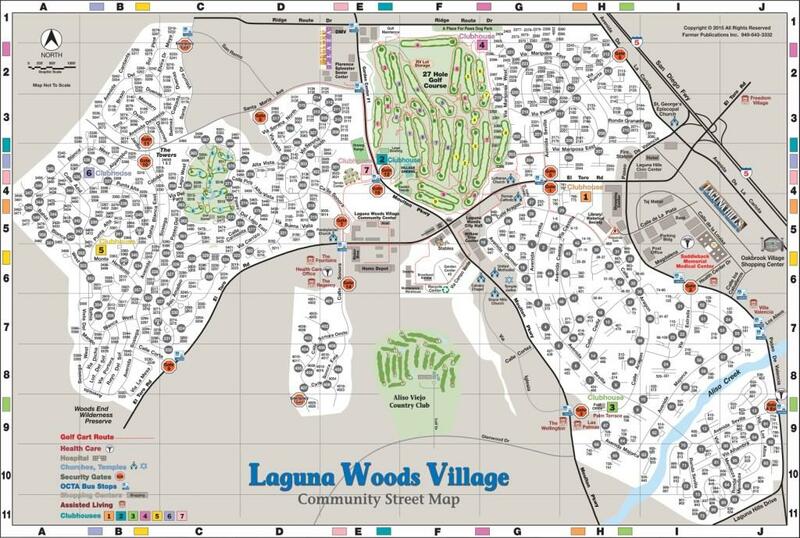 About 90% of the City consists of Laguna Woods Village, which is an active senior community. The City has a total area of 3.1 square miles and is bordered by Laguna Hills on the north and east, Aliso Viejo on the south, Laguna Beach on the southwest, Crystal Cove State Park on the west, and Irvine on the northwest. 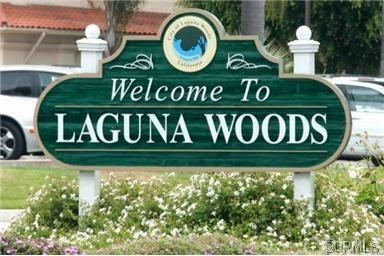 Laguna Woods is only ten minutes from the Pacific Ocean and the area enjoys one of the world’s finest climates. Laguna Woods Village has approximately 18,500 residents and is convenient to nearby shopping, houses of worship and cinemas, and complete recreation and social facilities. It is a gated community for active adults, where one occupant is required to be 55 years of age or older. A full-time staff of carpenters, plumbers, painters, and gardeners perform maintenance and landscaping, allowing residents time to enjoy life. The community offers numerous planned activities and over 250 community clubs and organizations. Residents have use of the finest community facilities, including seven distinct clubhouses, one of which contains an 814-seat theater. The clubhouses have hobby and game rooms, meeting and billiard rooms, five large swimming pools, hot pools, lawn bowling greens, shuffleboard courts, and two fully-equipped fitness centers. Clubhouse Four, the arts and crafts center, has professional equipment for jewelry making, sewing, woodworking, painting, photography, sculpturing, and ceramics. Two garden centers provide individual plots where residents can give full rein to their ‘green thumb’, and two recreational vehicle storage lots are available for a fee. Laguna Woods Village is a golfer’s paradise. There are two professional courses: a challenging championship 27-hole course and a nine-hole 3 par executive course. In addition, there is a golf driving range, practice putting greens, and a chipping area. The tennis complex is one of the most modern in all of Southern California, with its own clubhouse. There are ten tennis courts and four paddle tennis courts. The equestrian center is second to none in all of Orange County. Here residents can board a horse or rent one for a nominal fee (information from The Laguna Woods Village). At the high end of the luxury home market in Orange County, Laguna Woods real estate is very strong. Even during market downturns in other parts of OC, the houses here hold their value and even ascend due to the uniqueness and exclusivity of the area. The exclusiveness of a local equestrian community in the Southern California region really elevates and holds the value of the area's homes. You can read more about prices, Laguna Woods homes for sale, and the area below. Read all our Laguna Woods real estate reviews and even speak to our other client's yourself. The bottom line is we get results and will ensure your home will bring in its top value. We also have more community photos and information about what it is like living in the 92630 California! Did you just inherit a home in Laguna Woods? Are you trying to decide what to do with it? Make sure you check out our complete guide in selling an Inherited House in Laguna Woods, it will give you a step by step guide on what to do. View our selection of affordable homes for sale in the Laguna Woods area. 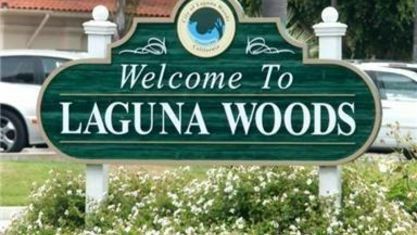 Check out the latest demographic information available for Laguna Woods. Get to know Laguna Woods better with our featured images and videos. 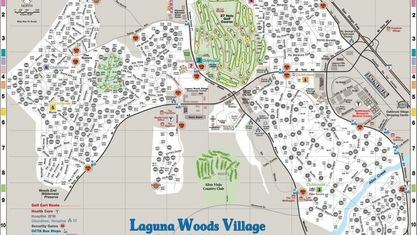 Browse through the top rated businesses in the most popular categories Laguna Woods has to offer.